Catherine O’Brien is an actor, director and producer, and has performed in theatres all across Canada, including the Shaw Festival, Persephone Theatre in Saskatoon and Manitoba Theatre Centre. She worked with the Charlottetown Festival for eight seasons, and is currently the Interim executive director at King’s Playhouse in Georgetown. 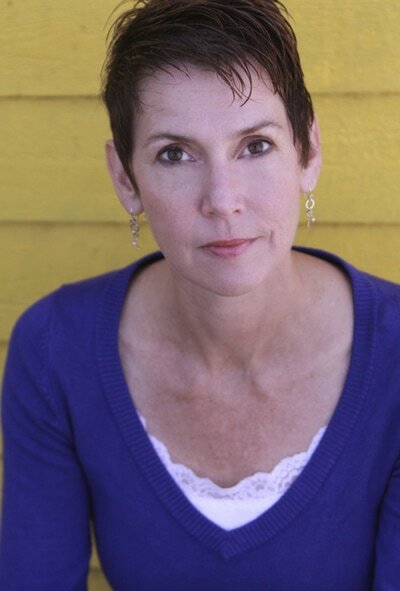 Catherine co-founded the Young at Heart Theatre and has served as its artistic director for 12 years. She is proud of the work this company does, touring original musical theatre productions to places where seniors live and gather across PEI. 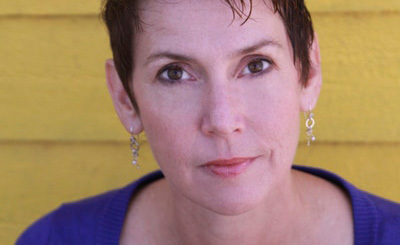 Catherine O’Brien est comédienne, directrice et productrice, ayant performé dans divers théâtres partout au Canada, incluant le Festival Shaw, le théâtre Persephone en Saskatoon, et le Centre de théâtre de Manitoba. Elle a fait partie du Festival de Charlottetown pendant huit saisons et est présentement la directrice par intérim du King’s Playhouse à Georgetown. Catherine est co-fondatrice de la compagnie de théâtre Young at Heart et agi comme leur directrice artistique depuis les dernières 12 années. Elle est très fière du travail de cette compagnie, qui présente des productions originales de théâtre musical aux aînés de l’ÎPÉ.